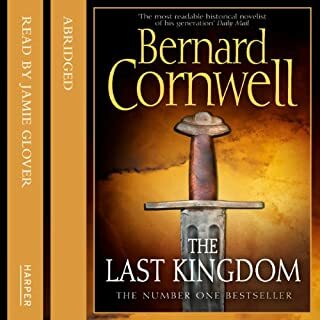 The brand-new novel in Bernard Cornwell's number one best-selling series on the making of England and the fate of his great hero, Uhtred of Bebbanburg. BBC2's major TV show The Last Kingdom is based on the first two novels in the series. From the day it was stolen from me, I had dreamed of recapturing Bebbanburg. The great fort was built on a rock that was almost an island; it was massive, it could be approached only on land by a single narrow track - and it was mine. Britain is in a state of uneasy peace. Northumbria's Viking ruler, Sigtryggr, and Mercia's Saxon Queen, Aethelflaed, have agreed to a truce. 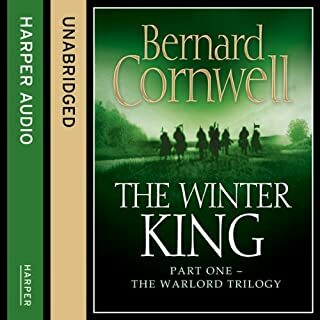 And so England's greatest warrior, Uhtred of Bebbanburg, at last has the chance to take back the home of his traitorous uncle, which was stolen from him so many years ago - and which his scheming cousin still occupies. 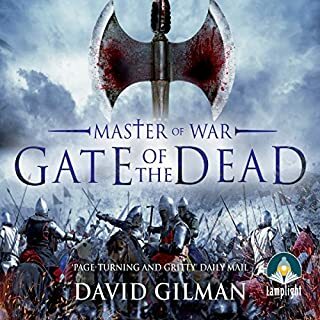 But fate is inexorable, and the enemies Uhtred has made and the oaths he has sworn combine to distract him from his dream of recapturing Bebbanburg. 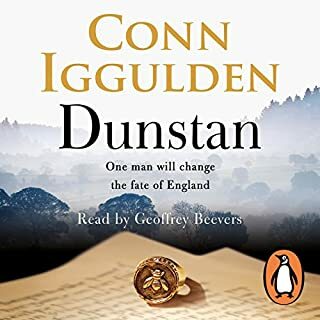 New enemies enter into the fight for England's kingdoms: the redoubtable Constantin of Scotland seizes an opportunity for conquest and leads his armies south. Britain's precarious peace threatens to turn into a war of annihilation. But Uhtred is determined that nothing, neither the new enemies nor the old foes who combine against him, will keep him from his birthright. He is the Lord of Bebbanburg, but he will need all the skills he has learned in a lifetime of war to make his dream come true. Great narration, one of the best. 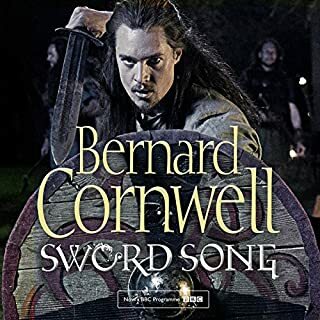 Bernard Cornwell is the king of historical fiction, I love all his books and this is no exception. Is this the final of this series? My one gripe, if it is then I found it a little anti-climatic, after what has been essentially a ten book lead in. 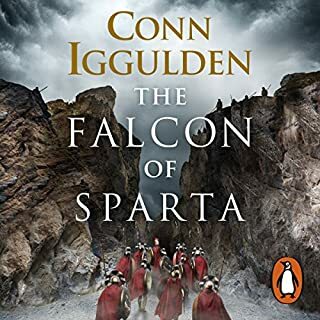 But that is a small quibble, I really liked the story, and the secondary characters, which seem to have enlarged in scope as the main protagonist gets older, it's a realistic portrayal. 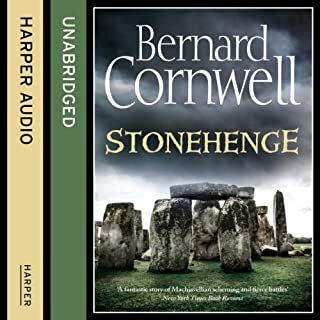 I read this series in paperback something like 6 years ago and have Revisited it in audiobook form and thoroughly enjoyed the newer additions. 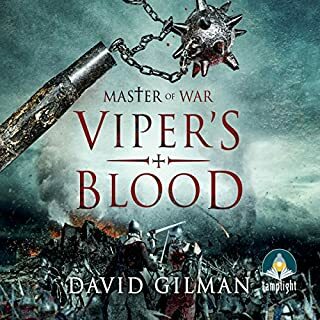 the first two narrators were good but a little bland but in the last two or three books the story has really come to life. every people has a unique accent, every character has a unique voice and the inflection and tone used is masterful. 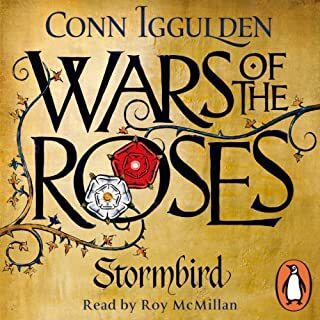 I could not stop listening and I could not recommend for series more highly. 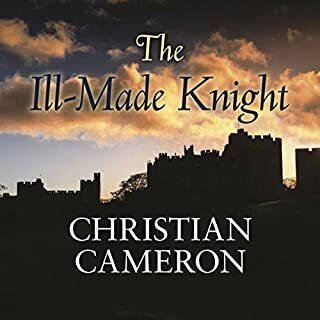 I'll be visiting this amazing history filled castle on the coast one day and that's because I feel a closeness to it, that's who good this book and the series is. 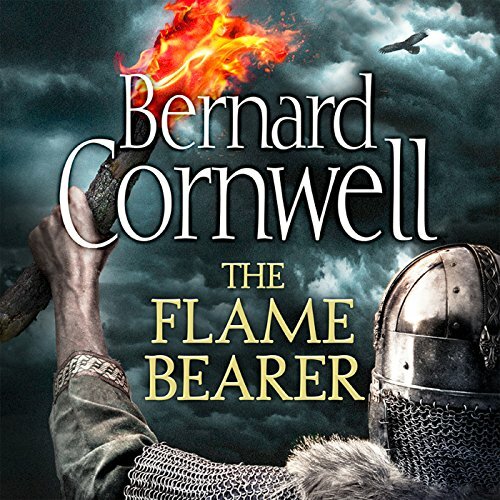 Would you consider the audio edition of The Flame Bearer to be better than the print version? 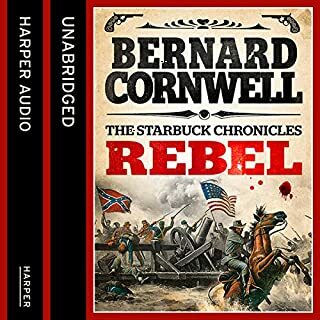 I did not know the book was out (which I will buy) so Ive listened first a bit arsey versey but anyhow it was great. I even had earphones in, in class and i'm a lecturer! What does Matt Bates bring to the story that you wouldn’t experience if you had only read the book? The ability to do other things whilst listening. Plus Matt's accents make it seem more real. Possibly when the bad guy's were sneaking in the back way but if you mean like a child getting cancer "moved" me it's not that kind of book. A compelling story, wonderfully performed by Matt Bates. 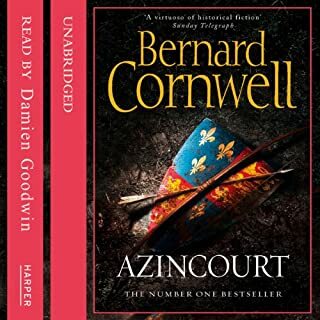 I need more of these stories from Bernard Cornwell! A fine ending to a long tale. I've read a lot of books, I believe more than 400 in fact. This was one of the best! Uthreds last stand is action packed and ties up the series well. 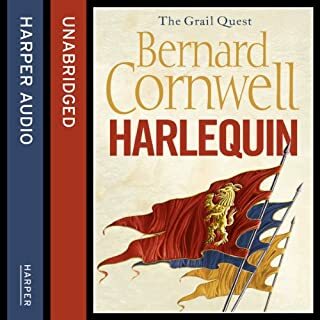 Although the end could use a little more dialogue especially between old friends like Uthreds and Finnan but, overall you've got to love the way we not only finally answer the question: "will Uthred ever retake bebbanburgh?" but, also, get to reminisce with the character on his achievements to date. 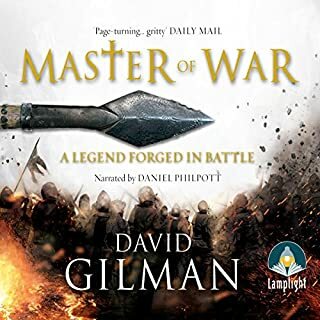 Where does The Flame Bearer rank among all the audiobooks you’ve listened to so far? 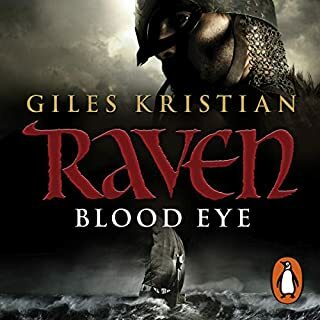 I adore the Uhtred series. I could be a Shield Maiden! I do more housework/gardening when listening to this series, than at any other time. Almost do anything to plug in and escape. There is a cynical humour and an earthiness but at the same time, I feel that there is a lot of well-researched knowledge in the stories. There is a flow that picks me up and sweeps me along, almost breathless. Which character – as performed by Matt Bates – was your favourite? Matt Bates is Uhtred! as soon as I hear his voice, he transports me to Anglo-Saxon England. Please tell me that this isn't the last in the series!!! An excellent storyline and wonderfully read. I'd been looking forward to this and wasn't disappointed! Loved it but does the saga finish here? I do hope not! It is brilliantly read with some great accents. I have only reviewed the last book as I couldn't be bothered to do all 10. I would definitely recommend this series. 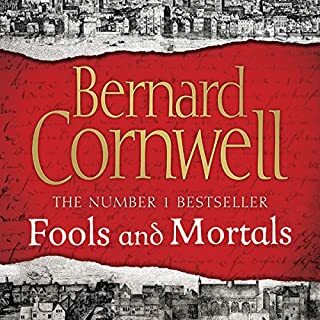 Bernard Cornwell has a way of making everything so believable. His historical detail has a lot to do with it. 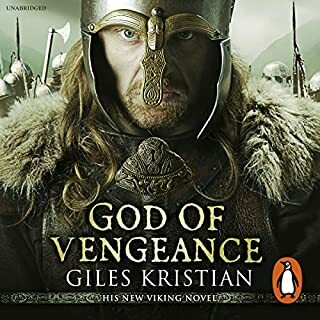 If you liked the Warlord chronicles you will like this. And if you havn't read the warlord chronicles then do so, it's better than this series. It's a shame the original narrator didn't do all 10 book's. It does spoil it a bit when it's a talking book and the voice's keep changing. 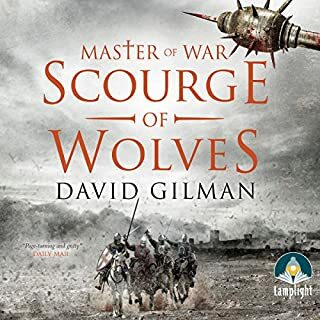 this was a brilliant book just like all the rest of the series good books. I have read all of the books leading to this one but was unable to find time . so over the holidays I got a glass full , sat down refused to do anything else until I had listened to the conclusion , a true work of art thanks Bernard ! well read and delivered by audio. best day for a while ... thanks. This is not up to his usual standard.The story had a predictable ending and much time was spent endlessly repeating the perceived outcomes and political motives of the various characters.He is usually much better than this. everybody will enjoy this chapter of this series is full of excitement twists and Utred humor.